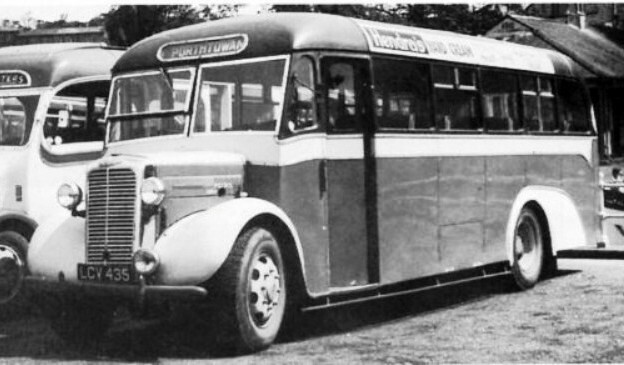 1950 an advert for Cumberland Coachwork (Myers & Bowman Ltd.) of Distington, Cumberland., whose coachwork seen here could well “crossover” to the Highly Esteamed ‘Oddities on Wheels’ tread. 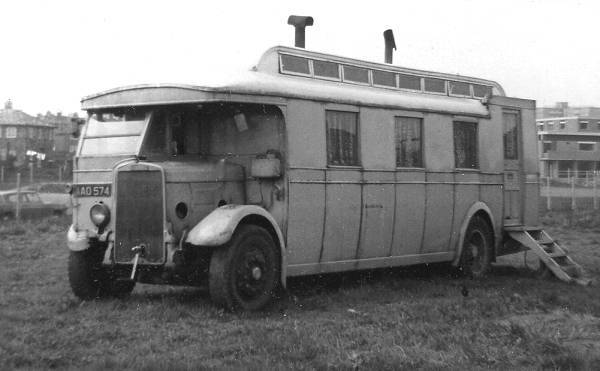 A better photo would be welcome but a fuzzy wuzzy is better than nothing to see this unusual observation coach without a raised rear section. 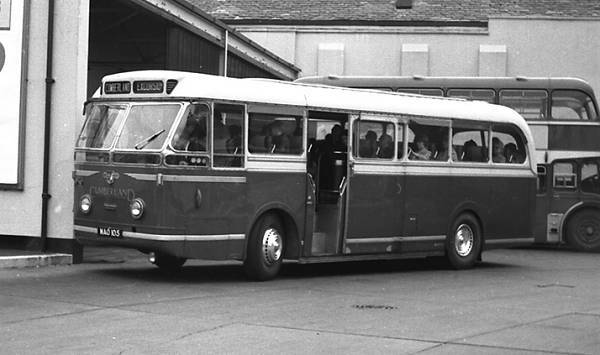 Instead seats behind the back axle are stepped down and face to the rear. 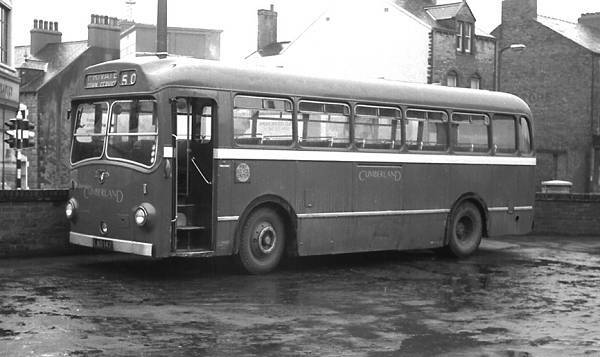 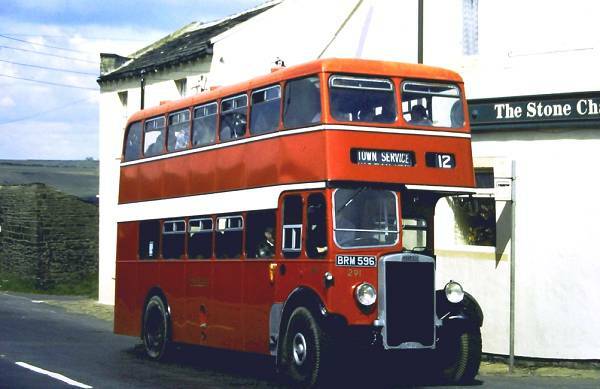 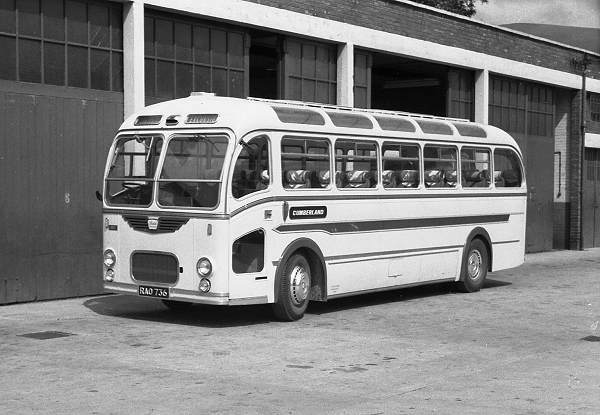 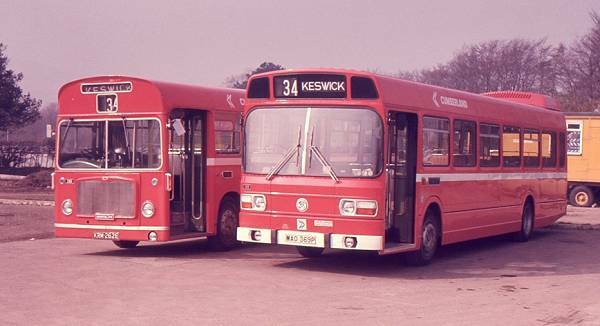 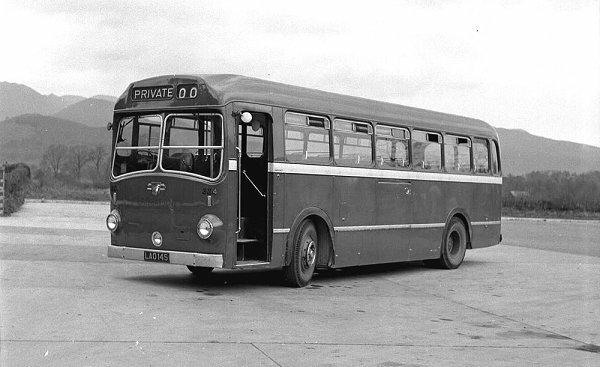 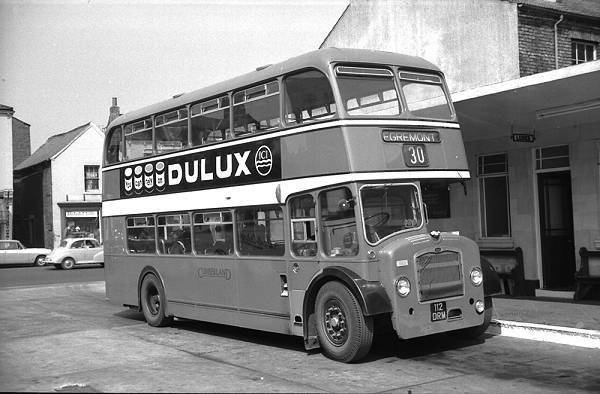 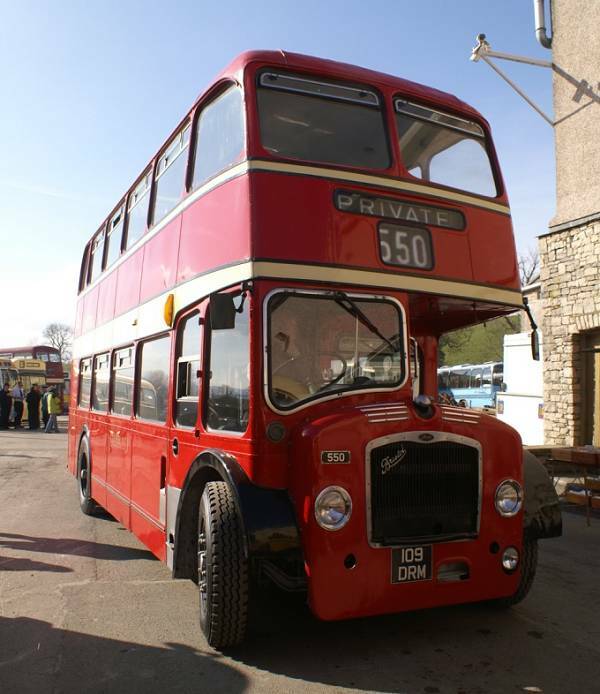 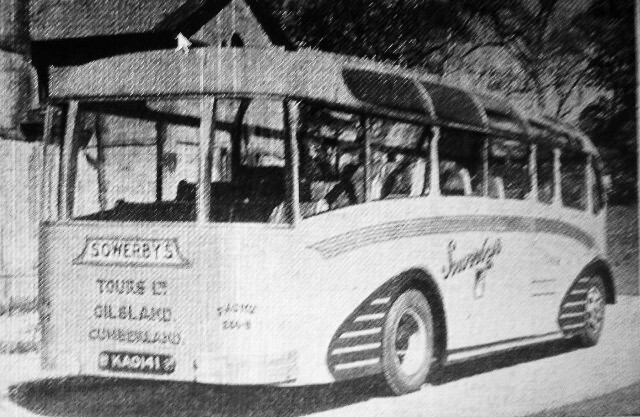 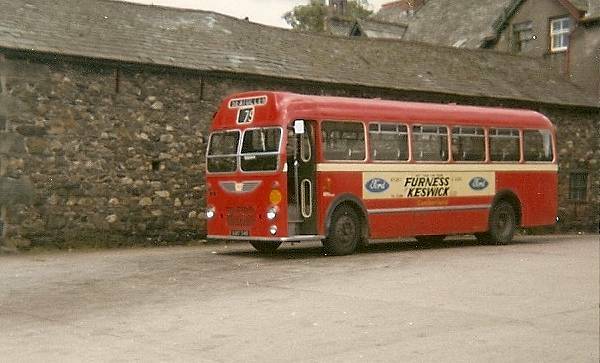 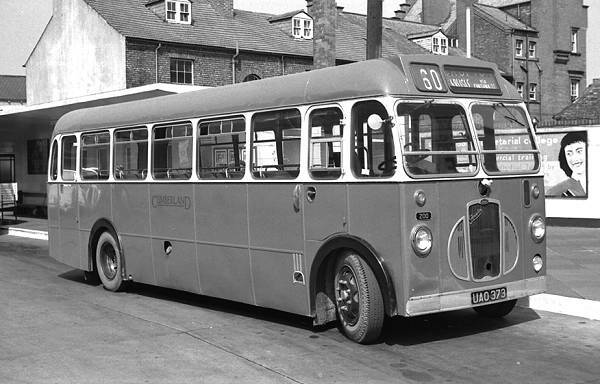 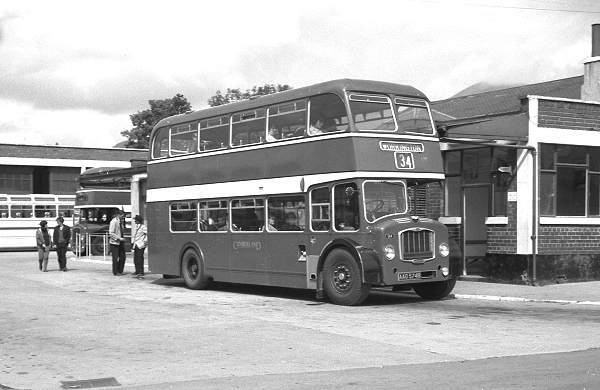 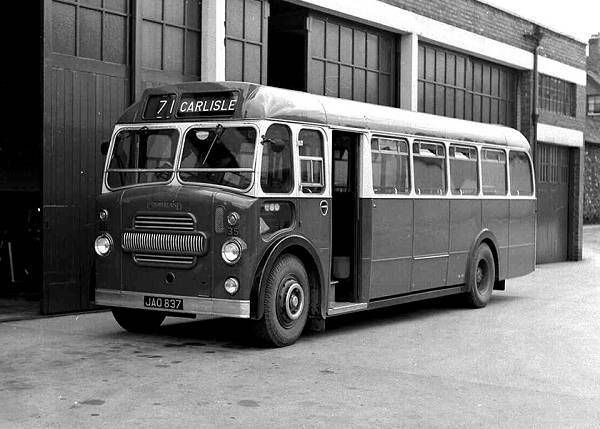 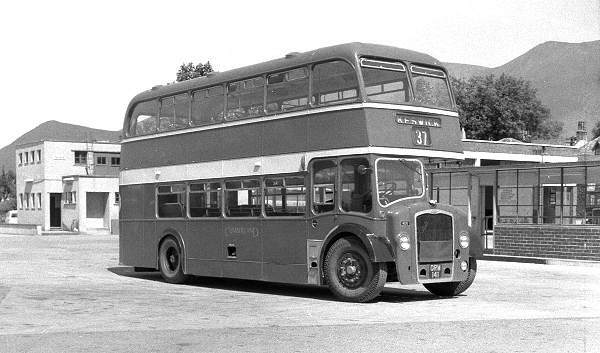 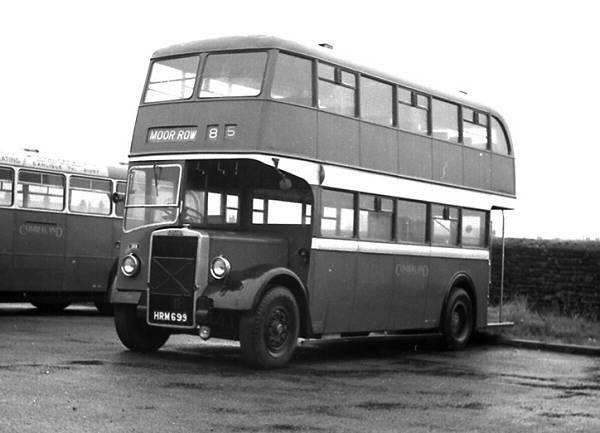 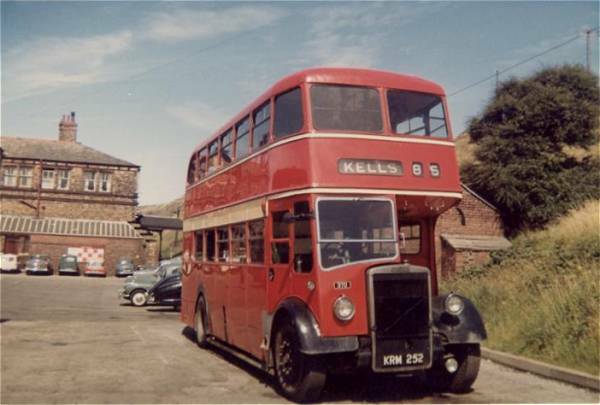 Built on a Commer Avenger chassis for Sowerby’s Tours Ltd of Gilsland, Cumberland., where did the luggage go? 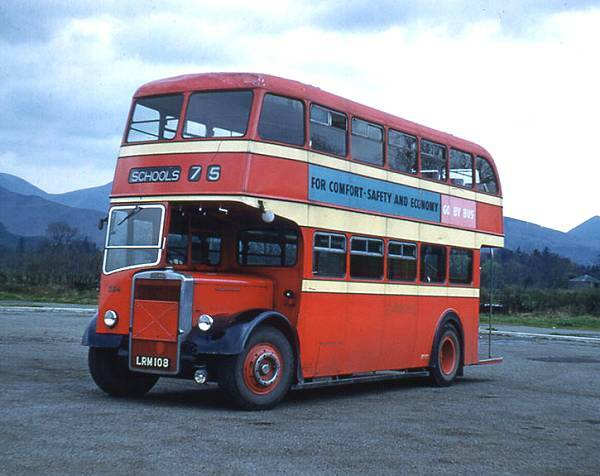 Imagine too, being stuck behind it for for any great distance with rows of passengers looking out at you! 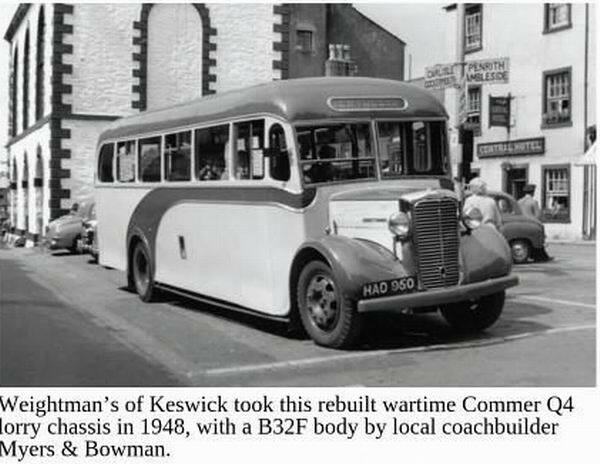 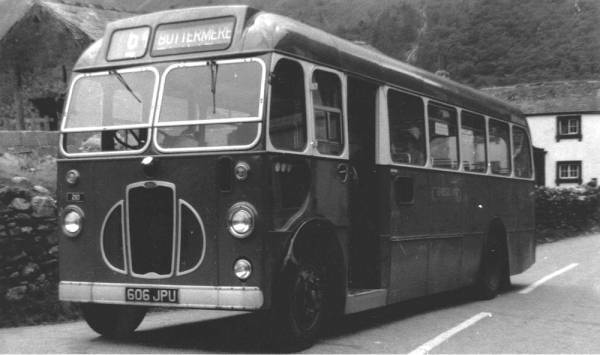 More conventional coachwork from this LKC is seen in the second photo. 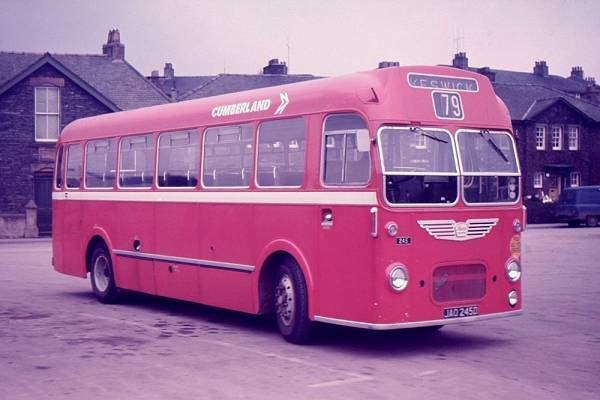 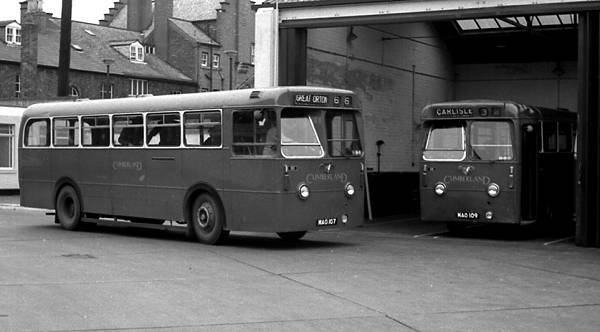 1967 Cumberland Motor Services 809, NRM809M, a Ford R226 with Duple C53F bodywork. 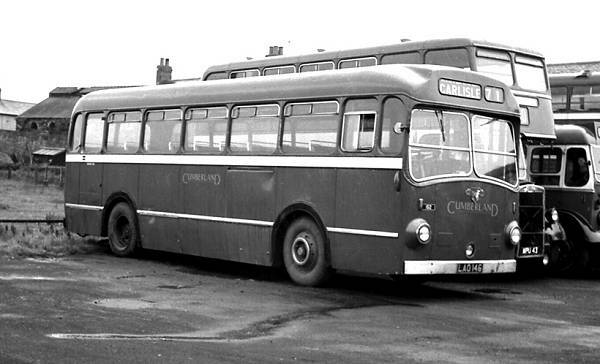 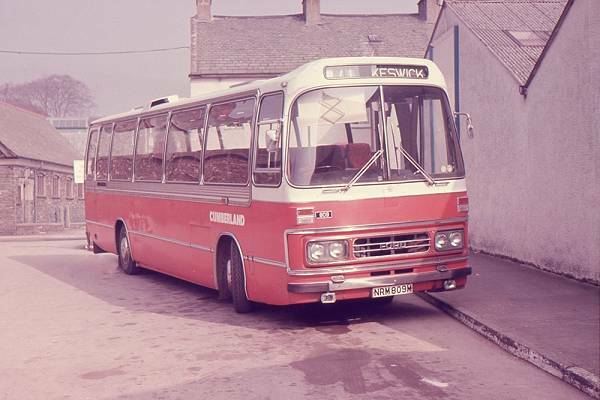 Inbetween Cumberland decided to do something else and became Cumberland Motors what was a buscompany.